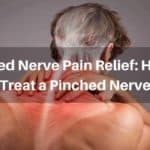 While there are a number of ways to deal with the symptoms which accompany nerve damage, the most beneficial ways tend to be natural. 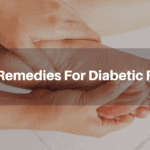 For this reason, we have compiled a list of useful herbs and vitamins which have be found to be successful in relieving the symptoms associated with neuropathy. It doesn’t sound too pleasant but Andrographis paniculata, or King of Bitters, is a plant which has proven to provide anti-inflammatory and anti-viral properties to those who consume it. The herb is native to countries of Asia, and is a staple in early Chinese medicine. It helps in cases of neuropathy due to its ability to reduce inflammation, which can put pressure on nerves and cause lasting damage. 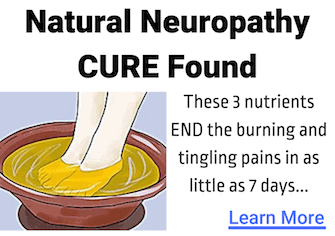 By bringing down swelling and decreasing the chance of infection, it is a highly beneficial tool for neuropathy sufferers. It can be taken in the form of a pill. This flowery plant is good for more than just bedtime tea. It also provides relief to those who suffer from joint pain and inflammation. 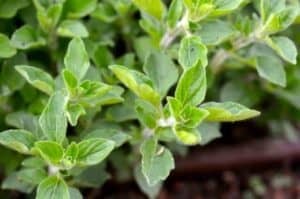 Used by many sufferers of arthritis, this herb is wonderful for patients recovering from the pain of neuropathy. It can be sipped as tea, rubbed on as an essential oil, or taken as a pill. Each application of the herb can offers sedative effects, inflammation relief, and antispasmodic properties. 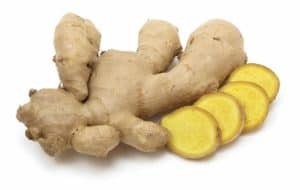 A delicious ingredient in a number of dishes, as it is both savory and sweet, ginger also packs a medical punch when it comes to treating pain resulting from neuropathy. With digestive aiding properties and strong antioxidant effects, ginger has been found to demonstrate great success in relieving pain and helping to improve muscle and joint functionality. This root can be eaten, sipped as a tea, or swallowed as a capsule. Having grown in popularity over the past few decades, green tea has been used as a medicinal herb since ancient times. 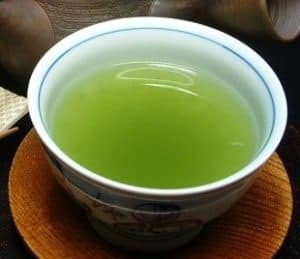 Full of antioxidants which help to remove toxins from the body, and loaded with anti-inflammatory properties, sipping green tea once a day has offered relief to patients with chronic pain and discomfort caused by nerve damage. This ominous sounding plant provides heavenly relief in the form of decreased swelling and inflammation. 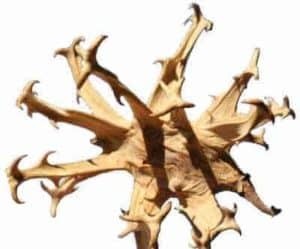 Used in a number of medical conditions from gout to indigestion, the root of the devil’s claw, a native plant of Africa, has shown promising results in patients treating neuropathy symptoms. It can be taken as a tablet or capsule. However, while it is relatively safe for healthy adults, pregnant women and those who are suffering from heart related illness shouldn’t use this. 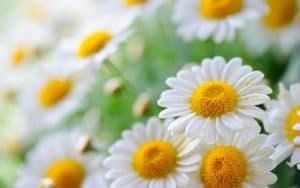 This plant provides comfort in the form of a topical ointment, which can be applied to areas where chronic pain is felt. Used primarily for back pain, comfrey has also shown promise in cases of nerve pain, specifically in the extremities. 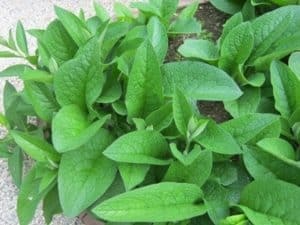 It should be be noted, however, that comfrey is highly potent plant that can cause liver damage if taken orally. Be sure to consult your doctor for the proper dosage, and do not drink or eat it. As with comfrey, the capsaicin in spicy peppers, makes a powerful topical ointment used for pain relief. 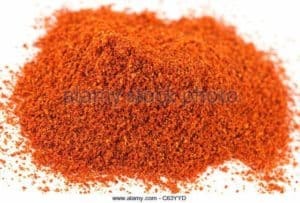 Evident in a number of creams and muscle rubs containing cayenne pepper on the market, you can make your own muscle rub with cayenne and petroleum jelly, or buy cayenne rub at the local pharmacy. Be very careful not to get this powerful ingredient in your eyes, or in any cuts or scrapes. It can sting and cause an extremely warm sensation on the skin. A member of the ginger family, this delicious spice is used in a number of savory recipes, primarily in Indian dishes. Orange or red in color, this herb can act as a digestive aid, while also providing anti-inflammatory properties. 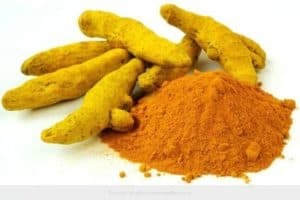 Turmeric is used in a number of “super foods” due to its medicinal properties, and can be sprinkled into food, sipped as a tea, or taken in the form of a tablet or capsule. 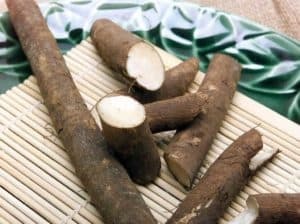 Used to naturally treat multiple sclerosis, diabetes and cancer, burdock root has a number of anti-inflammatory and antioxidant capabilities. Used in ancient Chinese medicine, as well as throughout Europe, as a tool for helping in proper circulation and relief of swelling, the burdock root has shown positive results when used in treating nerve damage pain caused by inflamed muscles and tissues. However, patients who plan to take burdock root should refer to a physician before doing so, as it can cause extreme allergic reactions in those with allergies. Some trials may be needed before a proper dosage can be decided on. 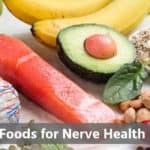 Vitamins play a huge role in pain management and nerve regeneration. This product combines a number of necessary B vitamins with vitamin D, and alpha lipoic acid, to battle the pain and discomfort caused by neuropathy. It has proven to be successful in supplying long term relief to many users, as can be deduced through the various ratings and reviews available online. 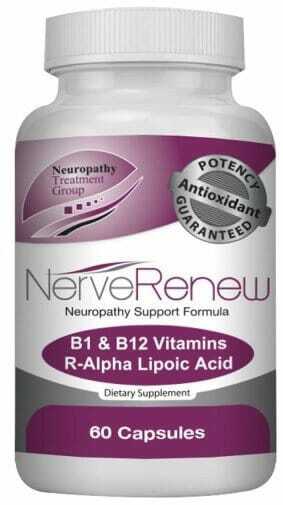 Clinically tested, Nerve Renew has shown positive results, and can be obtained in a trial size bottle for new users. As with the use of any new supplement, dietary aid, or medication, it is important to discuss the effects and possibility of long term use with your physician before making any drastic changes to your diet or t. While most natural herbs and vitamins are quite safe for adult men and women, they could interact with other medications or supplements currently in use. 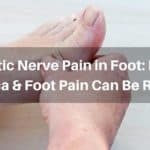 For more information on natural methods of coping with neuropathy, or to better understand the roles that herbs like those listed above play in the healing process, we invite you to visit other pages of our website, or contact us directly. 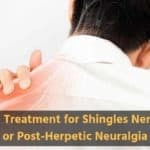 At NeuropathyCure.org, we are hopeful that one day the medical world will find a long term solution to curing the pain and discomfort caused by neuropathy. In the meantime, we will do our best to continue to educate the public on possible treatments and therapies which may help.